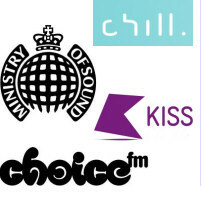 The latest commercial and underground music via dance music radio stations. Tune in to soul, funk, reggae, r&b, urban and chillout radio stations on the web. 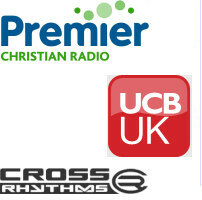 Tune in to Christian worship and Gospel stations broadcasting to the United Kingdom. Get more help with listening to stations online. current top 40 chart, indie, MOR and pop dance music. Find kids' radio & Asian pop, too. There's a host of local radio stations playing pop music, with party music, specialist shows and disco floorfillers in the evening. Catch up with the latest news bulletins on demand, or join in the debate with talk and news radio stations. Hear plays, drama and the spoken word. Listen to BBC local news radio and to BBC Radio Scotland, BBC Radio Wales and BBC Radio Ulster via the web. Listen to national Absolute Radio, modern and classic rock radio stations, such as Xfm and Real Radio XS on DAB digital radio. Hear jazz and classical music radio, and oldies & easy listening music on the internet. Listen in to sports commentary on the web, with live football and rugby commentary, live athletics, test match cricket, horse racing coverage and more, provided by national and local BBC and independent radio stations. Other sports coverage is also catered for.